A perfect stay in a hidden treasure of the "Zennevallei". Relaxing in a rural paradise. Enjoy the gentle rhythm of the seasons. Discover the surrounding Pajottenland and Forêt de Soignies.. Savor the local delicacies. 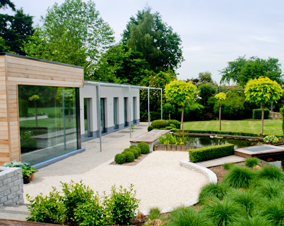 This oasis of peace and quiet is situated less than 1 km from the Outer Brussels Ring road, and offers businessmen excellent connections to Brussels, Antwerp and Paris. 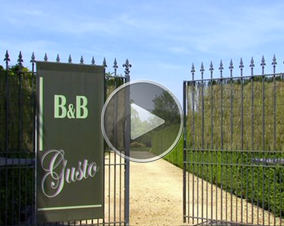 Gusto B&B also provides its guests with a Mio GPS containing adapted bicycle tours. Rita and Paul have created a perfect haven of quiet and taste for their guests. 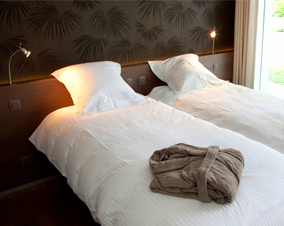 Each room has its own thematic design, modern, functional and yet warm and cosy.